As a leading contract logistics provider, we create complex solutions with our motivated employees for our partners’ value chains: customised, innovative, and sustainable. Our qualified employees and executives are the ones to promote and secure the commercial success of our family business. As an employer, we support this with professional, successfully implemented solutions in HR management that give our employees and executives more than just an ideal start – they enjoy our continuous support for their professional development, to secure the lasting success of our enterprise. Logistics for Fashion, Healthcare or Tires: Our employees are internationally committed to our customers who operate in a large variety of industries. They are specialists in designing made-to-measure, cost-efficient supply chain solutions. They combine optimal transport routes, manage electronic order and payment flows, or support customs clearance. They guarantee an optimal flow of the entire supply chain. The history of our company is marked by a sense of responsibility towards our employees. Whereas in the early stages, this translated to sandwiches being prepared in person by the boss for the drivers, these days it refers to the many offers which our employees enjoy while working for us. You can expect a modern, open and family-like work environment where the respectful rapport established by our Leadership Principles, is lived every day. We show mutual appreciation, act in accordance with the principle of equality and work with a highly efficient managerial team. Benefit from an employer who supports you with your personal career: Strive for a promotion to a specialist and managerial position or pursue a career in projects – a particularly interesting choice for graduates wishing to take on responsibility soon. We are present at numerous locations in many countries across Europe and the Far East. Our employment opportunities are diverse. Find out more about these opportunities — for example, for a trainee, a project manager or operations manager (m/f) at home and abroad. The FIEGE Academy concentrates on modular training forms for our specialists and executives. Next to numerous leadership and methods trainings, we also offer special professional training here. It is our goal to strengthen executives and advance talent. For this very reason, we provide specific, active employee development through regular performance reviews, qualification programmes from our FIEGE Academy and systematic programmes for our executive personnel and junior recruits. You can expect flexible work structures in accordance with different flextime and part time models, as well as trust-based working hours. To assist you when having to deal with an emergency, we have set up a parent-child office at our Greven base. 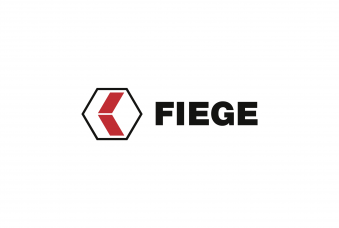 Moreover, we were able to successfully establish the FIEGE Parent Day as a way to keep in touch with personnel on parental leave. Co-operations with fitness centres, health days, back training, football tournaments, vaccinations, eye tests, ergonomic workstation design. We want you to feel good. 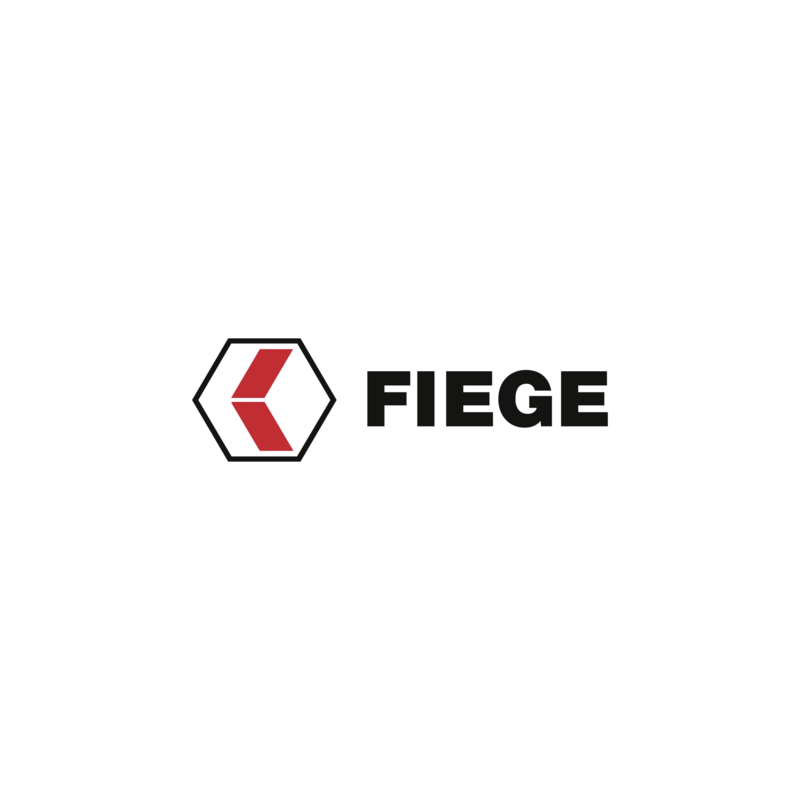 FIEGE Insurance Services GmbH (FIS) offer policies for employees and their families at attractive terms, and include everything from indemnity and accident insurance, to income and healthcare schemes, to company pension policies. We support you with, e.g. capital-forming benefits, employer contributions and online buying offers at favourable conditions. 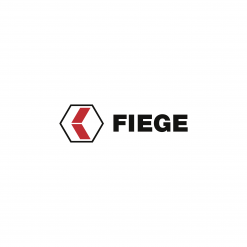 Be sure to benefit from attractive interest rates with FIEGE’s savings bond for employees. Since 1998, our foundation, the Josef Fiege Stiftung has been donating resources to facilities and projects that are committed to the well-being of man and nature. Additionally, we facilitate Corporate Volunteering experiences for our employees. It is important for us that you feel comfortable while at work. Success is always a good reason to celebrate! We look forward to summer festivals and Christmas holidays, but also to our annually recurrent FIEGE Soccer Cup. Employees come together during a public viewing, arrange to meet for a sportive activity, or become involved in team events. As an employer, we support this.